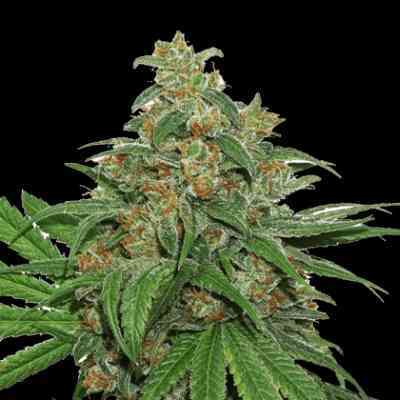 Bad Azz Kush is a strain which was created by breeding a true Indica which is rich in history dating back to 98 in Los Angeles. Bad Azz originally started life from specially selected breeding by Barneys Farm friends in L.A. over years of careful and persistent work. 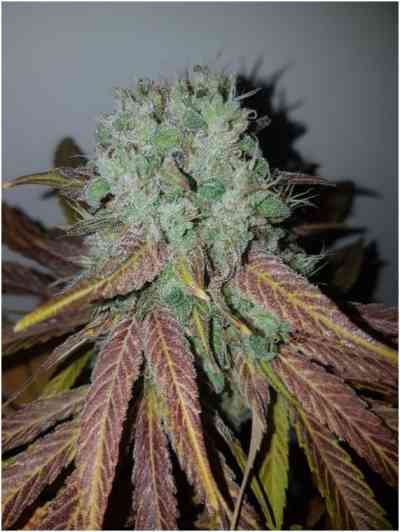 By crossing the Original OG with Afghan Kush and from there crossing it with Urkel, Bad Azz Kush was born. The plant can stretch in the flowering period and will need some space for enormous colas to develop. This is a heavy resin producing strain with enticing and unique dank and subtle forest fruit aromas. Barneys Farm owes a special thank you to their friend and rapper Bad Azz from Tha Dogg Pound Gangsta Crips.